Learn how to improve your gross profit, reduce expenses and grow your after-tax cash flow. 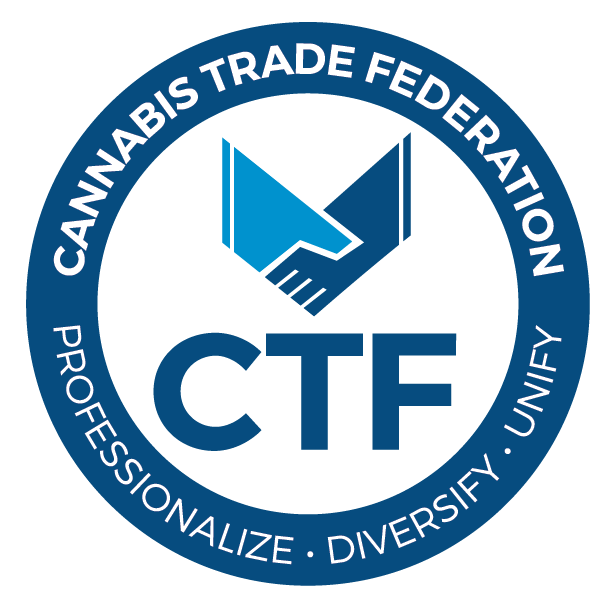 You will want to take notes on this program which has been developed from the Bridge West files of over 300 cannabis clients. Join Offit Kurman as it hosts a talk with Jim Marty, Chief Executive Officer of Bridge West LLC, on How to Improve After Tax Profits for a Cannabis Business. Jim will share techniques used by Bridge West’s most profitable cannabis clients. Join us on Tuesday, May 21st for our webinar/affinity group on this exciting topic!